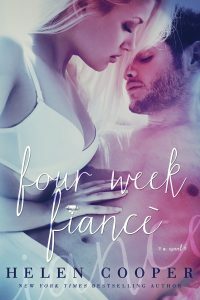 Mila Brookstone has been in love with TJ Walker for years so when he asked her to be his fake fiancee, she knew she would say yes. However, Mila wasn’t prepared for the gamut of feelings and emotions that would hit her once playing that role. TJ Walker is a handsome successful man with a penchant for exciting and crazy past times. He doesn’t do love, but there is something about Mila that he can’t seem to get out of his head. Mila and TJ’s relationship starts to heat up and both of them find themselves hiding secrets that could break the other one. What will happen when their fun and games turn into something a lot more painful? Will love overcome all?